Oral cancer is not very well known but rates are on the increase. It is estimated over 43,000 Americans will be diagnosed with some form of oral cancer this year, and one person dies of this disease each hour. Out of those diagnosed this year, just over half will be alive in five years’ time, a figure that has not significantly improved for many years. 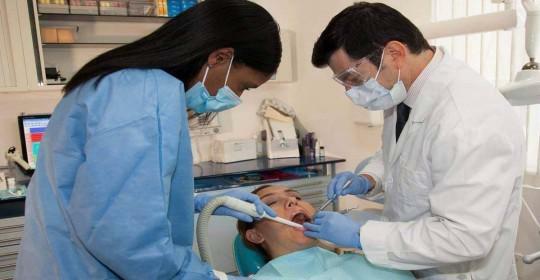 The death rate is higher for oral cancer than for other types of cancer that are better known. One of the reasons for this is because oral cancer is frequently diagnosed too late for treatment to be effective. 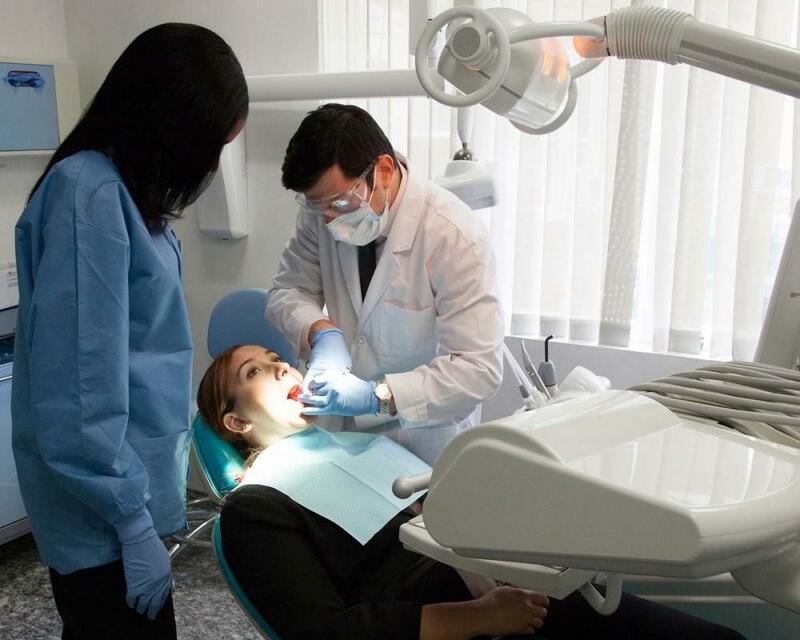 It’s likely that the only medical professional who regularly examines the inside of your mouth is your dentist, and this is one of the reasons why it’s so important to schedule regular screenings at the Cosmetic Dentistry Center. Oral cancer can affect any part of the inside of your mouth, including your lips, cheeks, tongue and throat. Regular examinations are the easiest way to pick up early signs and symptoms of this disease, greatly improving the chances of treatment being successful. Often the early stages of oral cancer will be completely painless, and it’s easy to ignore initial symptoms. Unfortunately this does mean there’s a much higher risk of the cancer spreading to another location, often the lymph nodes in the neck. 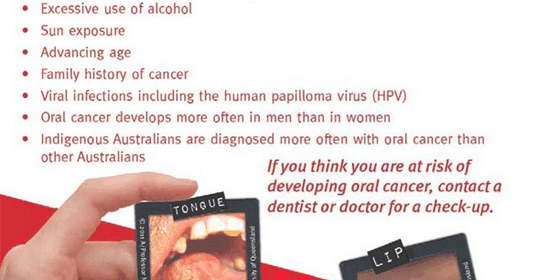 What Are the Most Common Symptoms of Oral Cancer? 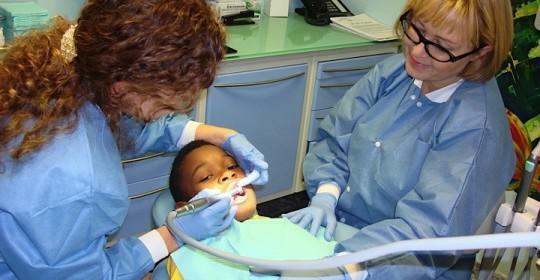 If your dentist does find anything slightly wrong then they can take action straightaway to diagnose the problem. This would generally involve taking a tiny sample of cells from the inside of your mouth in a process that will be completely painless. These can be tested to see exactly what’s causing the condition. 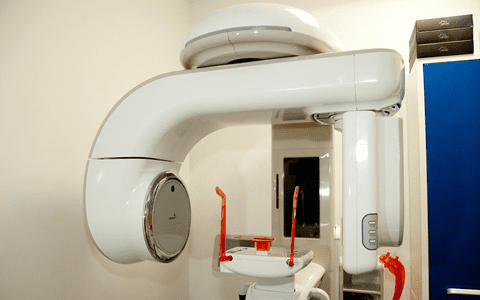 It’s highly unlikely that it will be due to cancer, but it is important to get a proper diagnosis so the correct course of treatment can be prescribed. 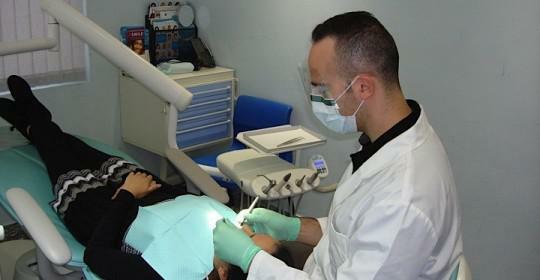 If necessary your dentist can refer you to a specialist. One of the main risk factors for oral cancer is smoking and excess alcohol use, but this disease has also been linked to the human papilloma virus. It’s more likely to affect men than women and is more prevalent in people over the age of 40. However some people will have no known risk factors, which is why it’s so important to have regular screenings at your dental office. In addition, keep an eye out for any of the symptoms listed above and if you notice anything wrong then contact your dental office for further advice.